Whilst most visitors to the Galapagos flock to book cruises and find last minute deals once on the ground in Ecuador, the Galapagos Safari Camp is another option for those seeking luxury adventure on land a stone throws away from the beaten path. The concept is inspired. Elegant tents nestled in the hills above Puerto Ayora on Ilsa Santa Cruz surround a main lodge. The swanky center of camp serves as the central meeting point for meals, socializing and home base for excursions through the amazing land and sea options of the islands. 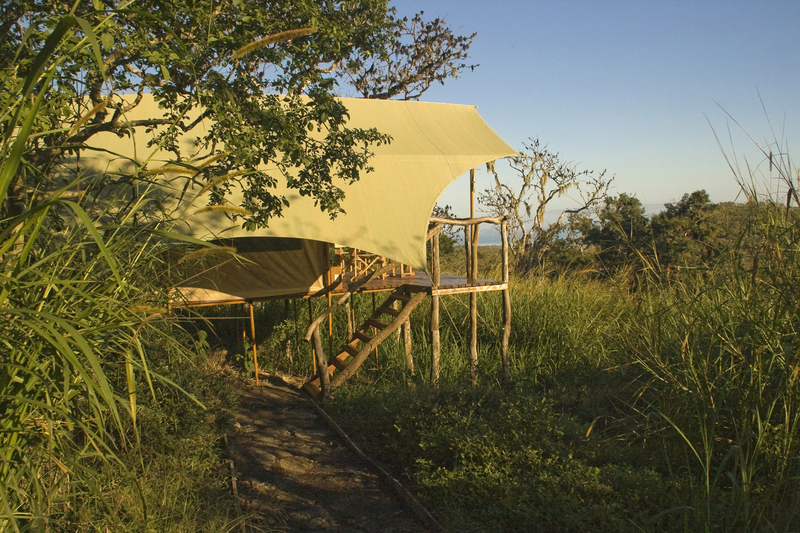 The enchanting environment of the Galapagos and the classic setup of the camp lend themselves to an experience not likely to be forgotten. Owner’s Michael & Stephanie Mesdag go over and beyond to show guests such as Prince Charles and Peter Gabriel why they chose the islands as home base for their extended adventure. To find out for yourself, checkout their website for a range off what they offer. Ecuador’s winding roads take riders through dense jungle, the quilt-work hills and valleys of the Quilotoa Loop, past small fishing ports and surf meccas and beyond the reach of buses or cars. 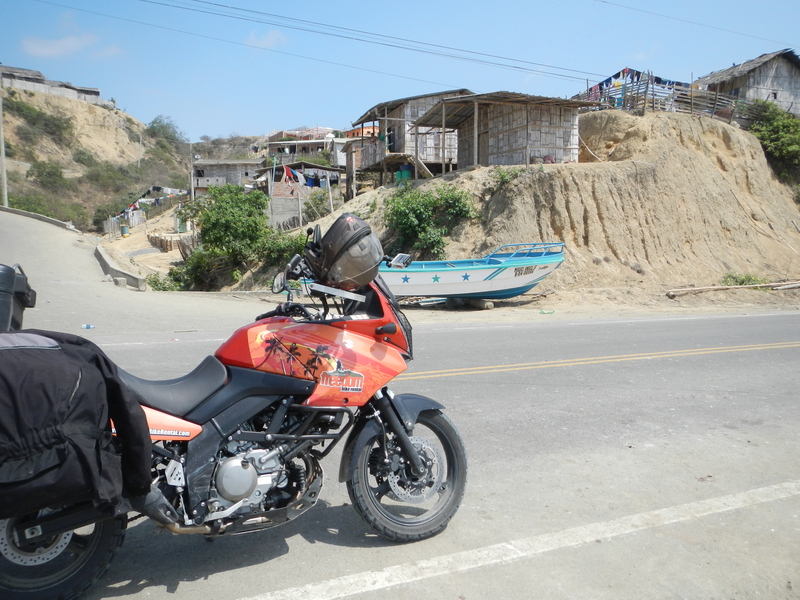 For the intrepid motorcycle rider, the tours at Ecuador Freedom Bikes provide adrenalin filled days and fun filled nights in far off places. 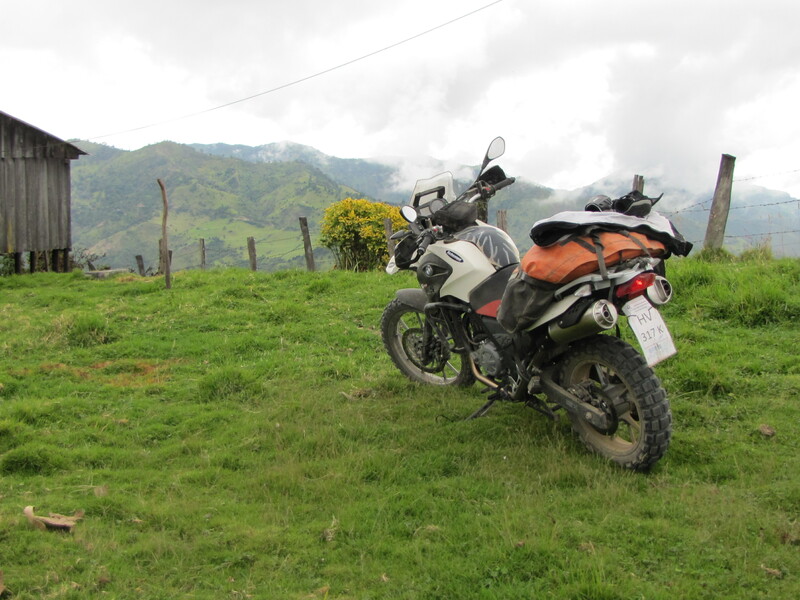 The owners Court Rand and Sylvian Gallea rode the length and breath of the continent before deciding on Ecuador as the best place for luxury tours on high-end bikes. Their stable has grown to include BMW 650 gs , Triumph Tiger’s, Suzuki V-Strom DL 650’s as well as smaller bikes and scooters. 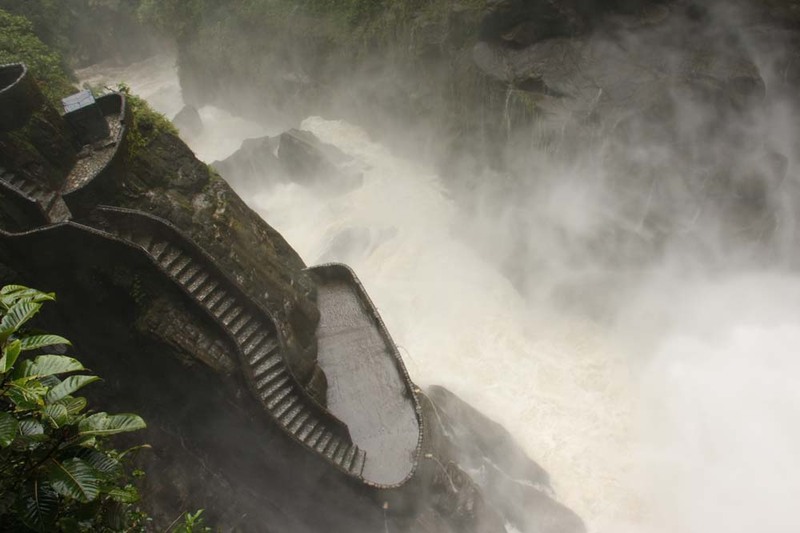 The roster of tours include 7 day journeys through the cloudforest, coast and volcano craters, a 12 day introduction to Ecuador adventure and a 10 day trek through the high Andes and deep into the jungle. For more information, check out their webpage. Canoa has long been the local’s secret as the relaxed surf spot thriving beneath Ecuador’s reigning surf town, Montanita. It’s sleepy beach scene caters to those looking for a quiet getaway where the days are spent surfing, kayaking and body boarding along the 10 mile stretch of coast and the nights are spent enjoying the lively nightlife. 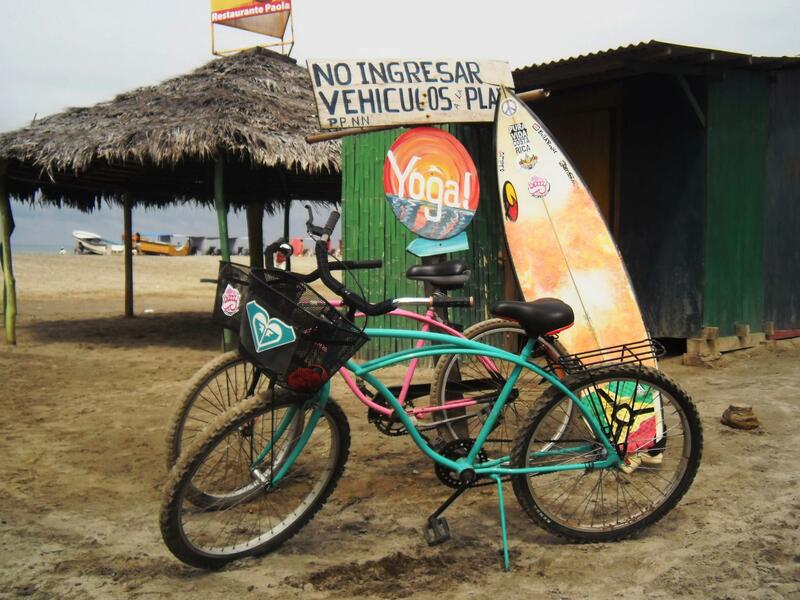 Betty Surf and Yoga is owned and run by Patricia White, a long-term expat who offers day lessons and week-long camps combining yoga with surf lessons. 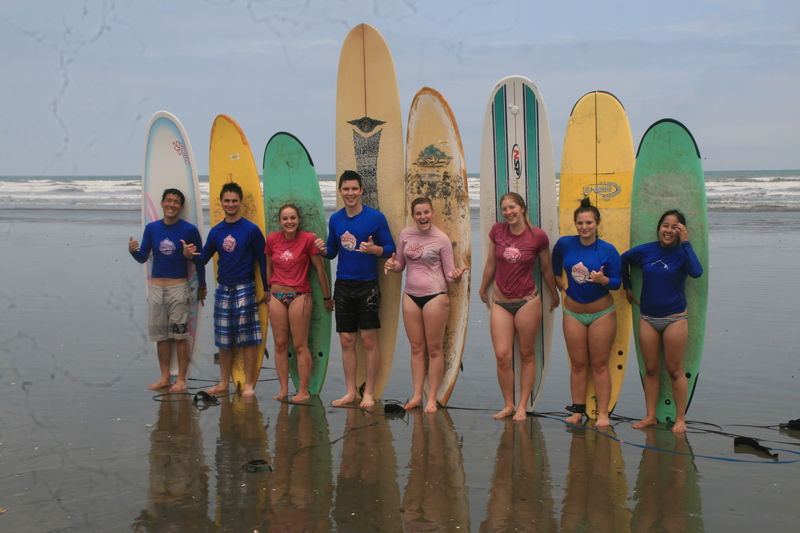 Certified instructors are available for beginners and those seeking to polish their skills. 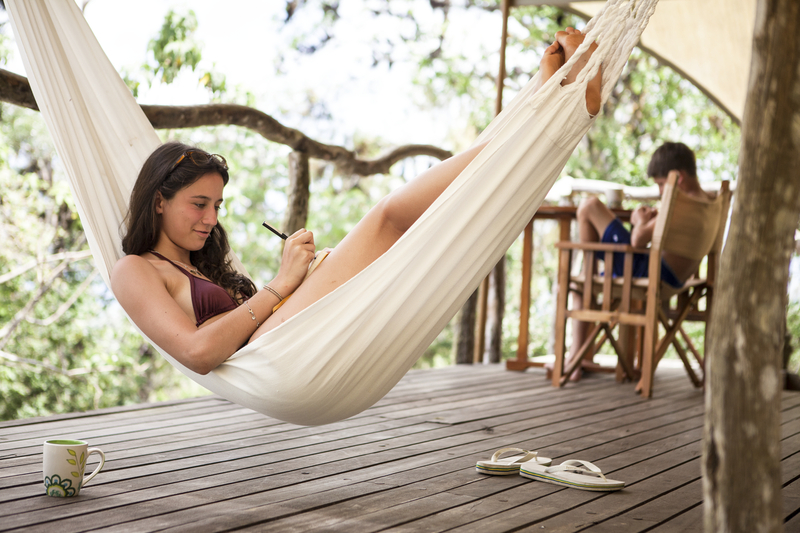 Accommodations and Spanish lessons also can be arranged within friendly, comfortable confines. At the heart of the camp is a fun, “give it a go” spirit within a group setting which makes learning a communal experience. The level of experience isn’t as important as the level of effort involved. 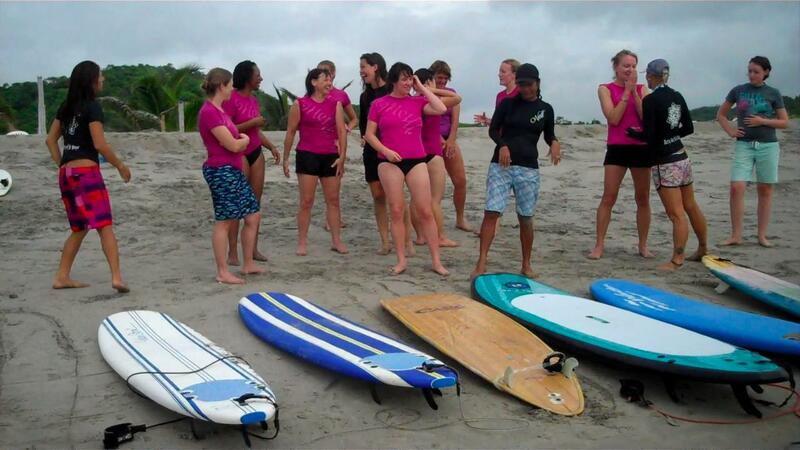 Canoa’s waves are gentle enough for beginners but challenging as well for those who have mastered the basics. The expertize of professional locals and the distance which they can take you is what makes Betty Surf and Yoga a step above the rest when trying to figure out the lay of the land and the motion of the ocean. For more info and camp dates, check out their website. 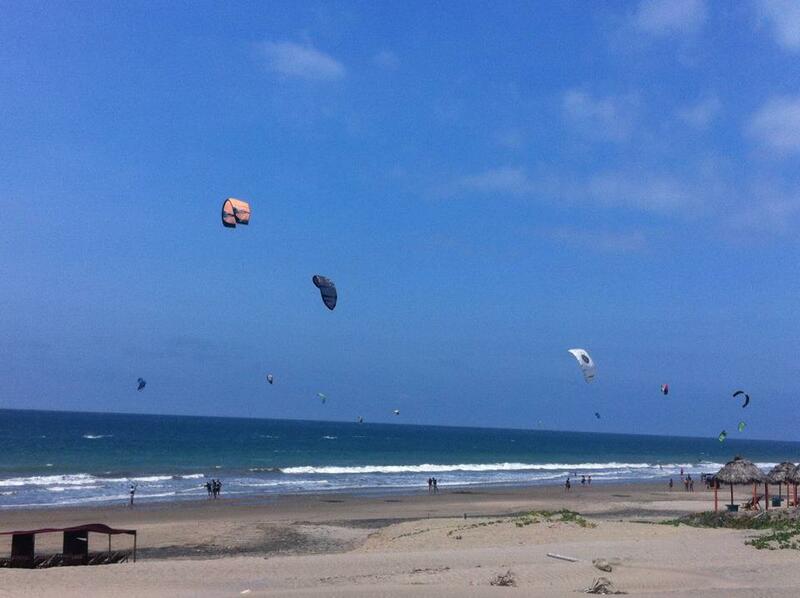 Playa Marianita is a stretch of wind swept beach hidden fifteen minutes south of Manta. 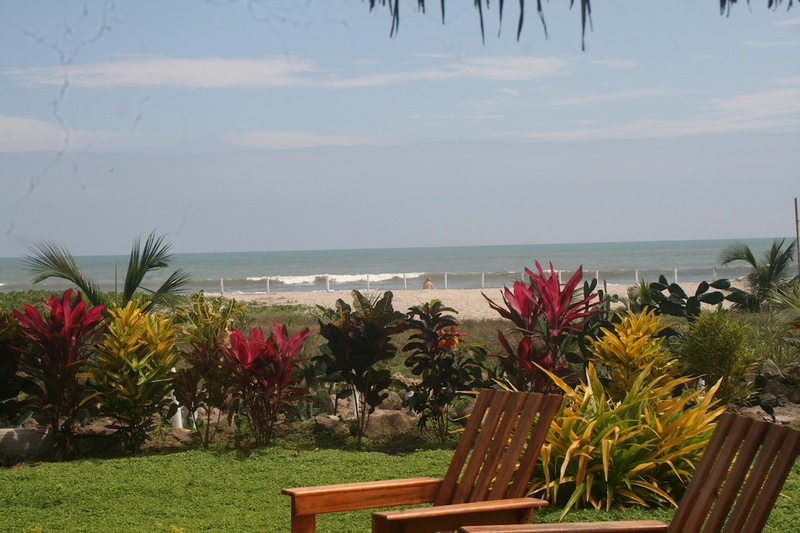 Short, daily flights from Guayaquil and Quito to the coastal, shipping city make Playa Marianita a great spot to getaway from the crowd and enjoy the simple pleasures of life. 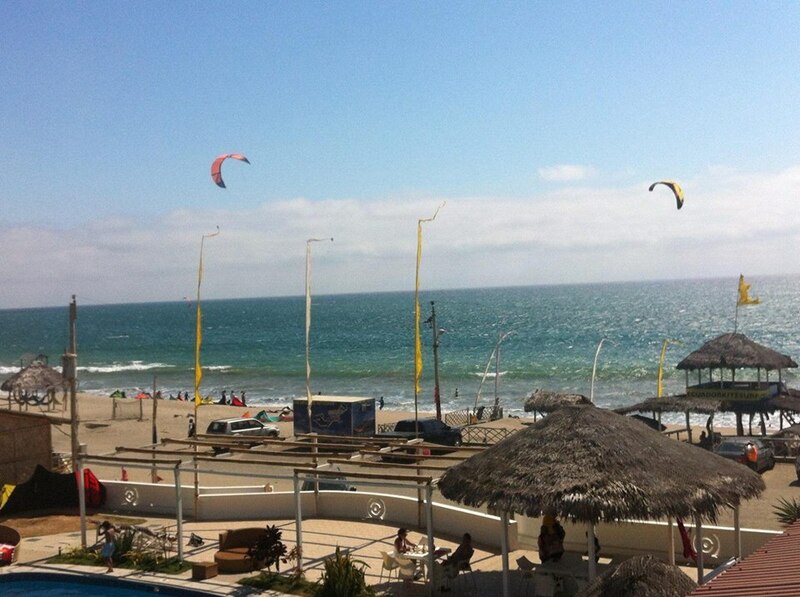 The beach itself has a handful of hostals, a few seafood shacks and some of the best kite surfing in the country. During peak season winds can reach up to 25 knots without big gusts or changing direction. These conditions and the beauty and peacefulness of the beach are quickly becoming regular stops for locals and visitors in the know. 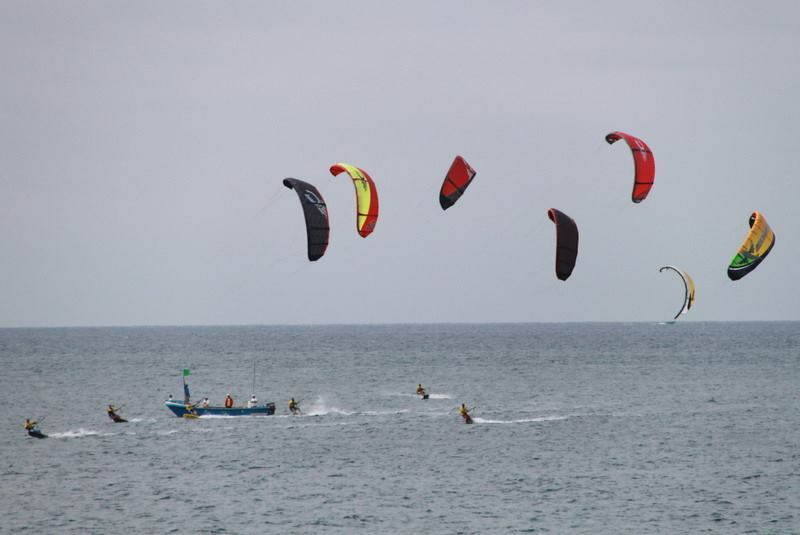 The 5 km stretch of beach is a haven to those in passionate about kite surfing and hosts an internationally recognized competition annually. A few schools offer day and week lessons towards certification. For more information, check here. 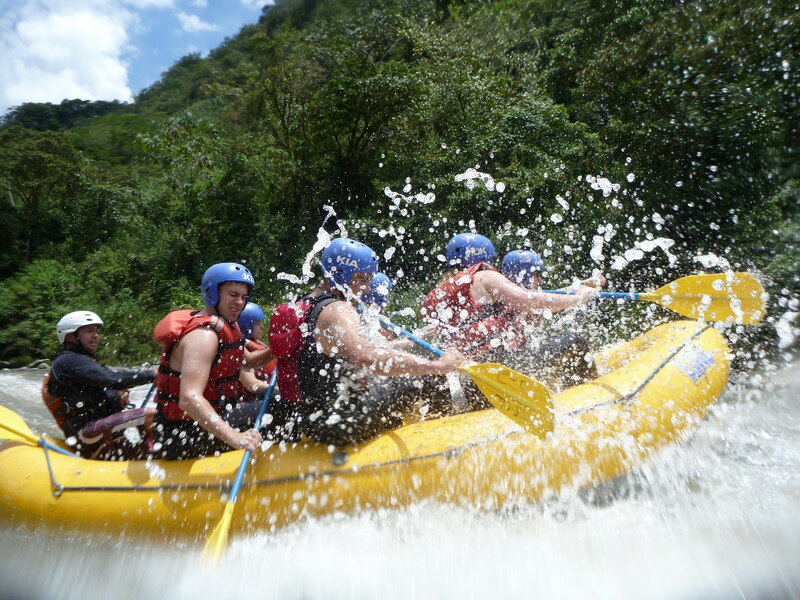 While Banos is considered Ecuador’s outdoor sport capital, the oft overlooked Tena has some of the best white-water rafting in the country. 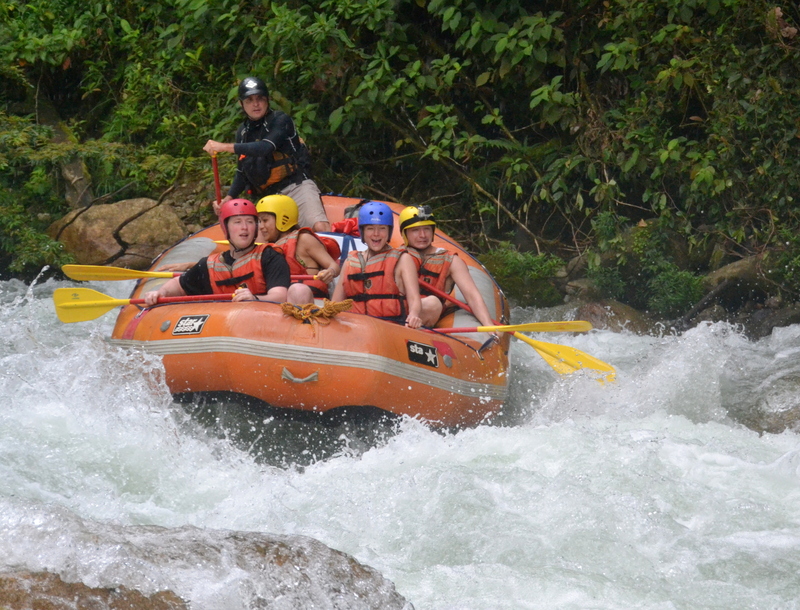 Rafting ranges from class III+ down the Jatunyacu river to class VI+ down the Misahualli river, which has six rivers feeding into it. Also known as a gateway to the jungle, any trip on the water is an education in the diversity of its flora and fauna and the creatures that call it home. 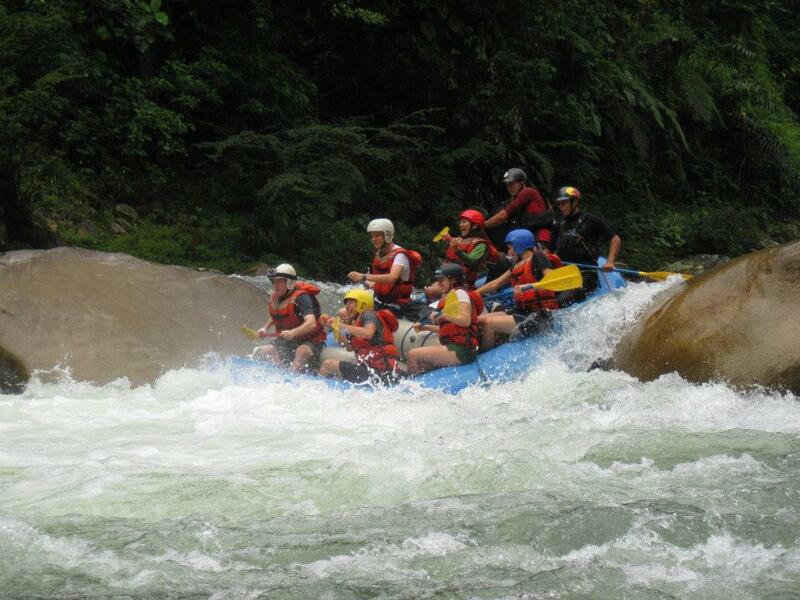 For more information, check out River People Rafting. At first glance, the town of Banos can be deceiving. Restaurants, bars and tour companies line the streets vying for tourists while dune buggies and Chivas can do a circuit around town at all times of the day and night. Beyond this facade is the real reason people gravitate towards the outdoor capital of Ecuador four hours South of Quito. Extreme sports reign supreme here as bungee jumping, rafting, canyoning, paragliding and rock climbing are all within a short drive from the city. 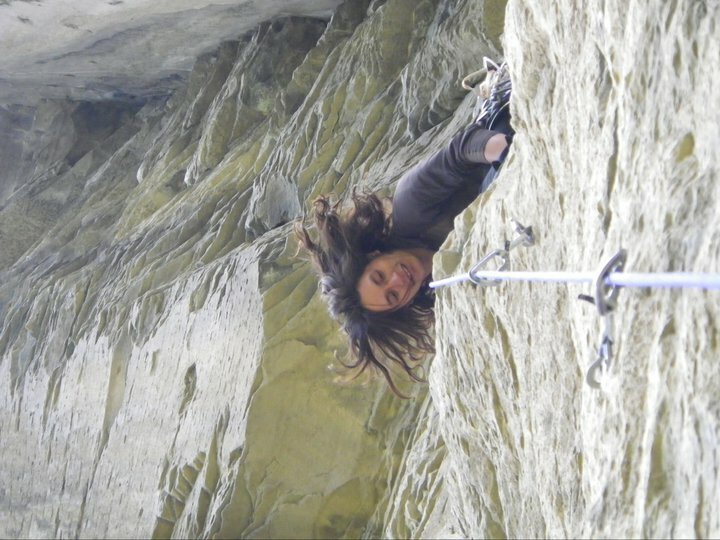 The sheer, volcanic cliffs outside of town are considered the best climbing spots in the country. If you ask around town at the local tour agencies, you can find guides headed to their favorite spots during quiet times and guiding enthusiastic rock heads during the peak times. 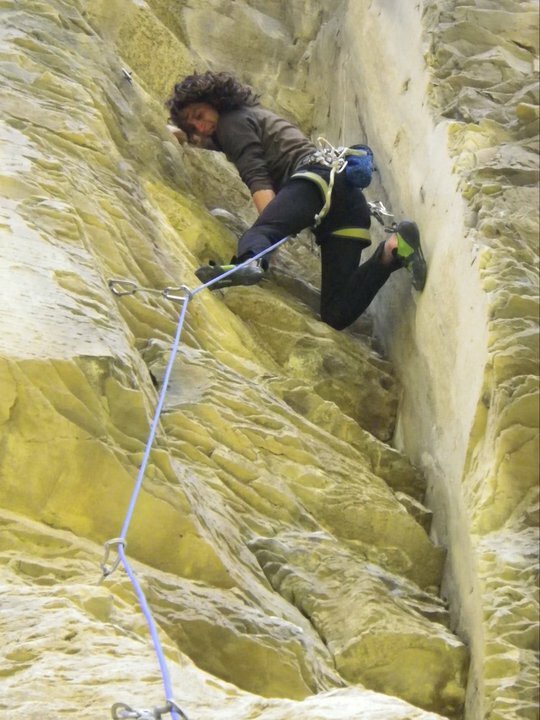 GeoTours is one the pioneers in the region, charting many of the original routes up sheer faces which are used by many of the climbing guides and other agencies in town. 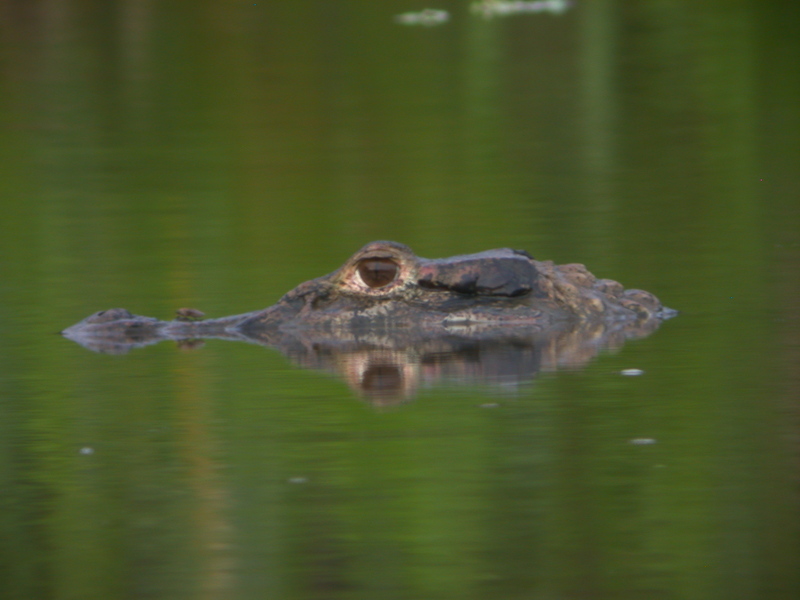 7.Down by the River-Ecuador’s Deep Jungle Awaits! 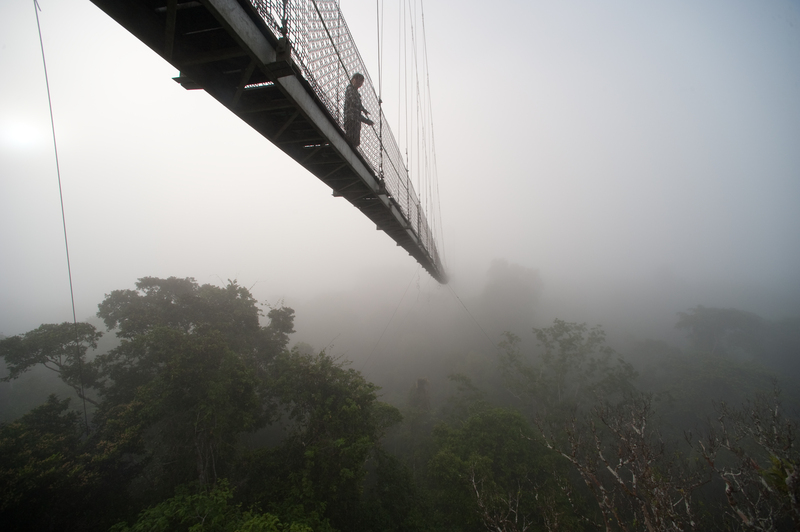 Any trip to the jungle is an adventure and those who pull the trigger head to Coca and begin the journey to the Oriente. 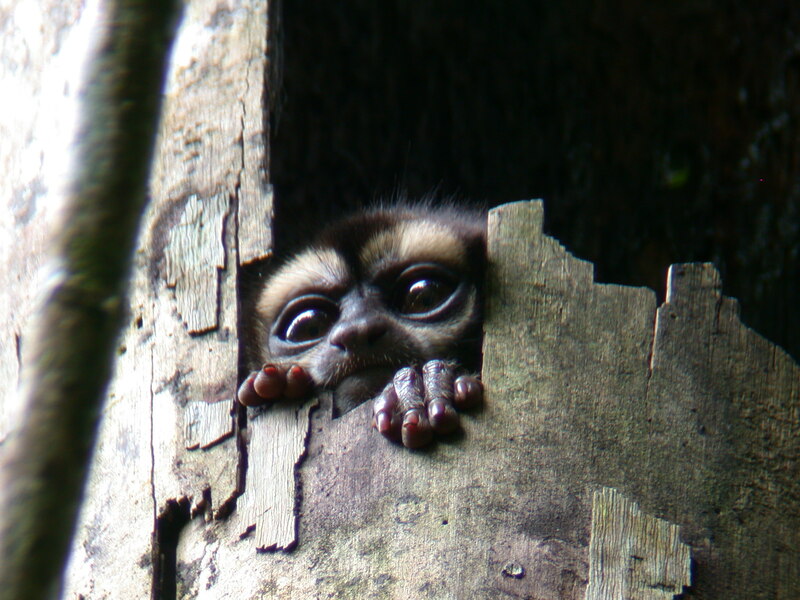 Many new species of plants and and mammals are still being discovered beneath the towering canopy shielding the tributaries and lagoons of the Napo River. From Coca, travel by motorized boat, canoe and by foot to a different world just a few hours downstream. 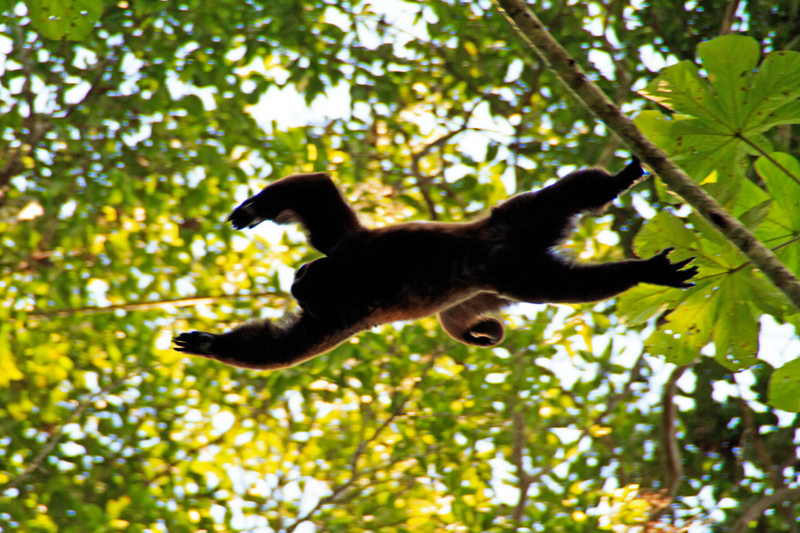 Once off the Napo, past the oil barges and into pristine forest, monkeys swing deftly from the trees and colorful birds flock overhead while guides keenly spot the creatures of the jungle while navigating the waterways. 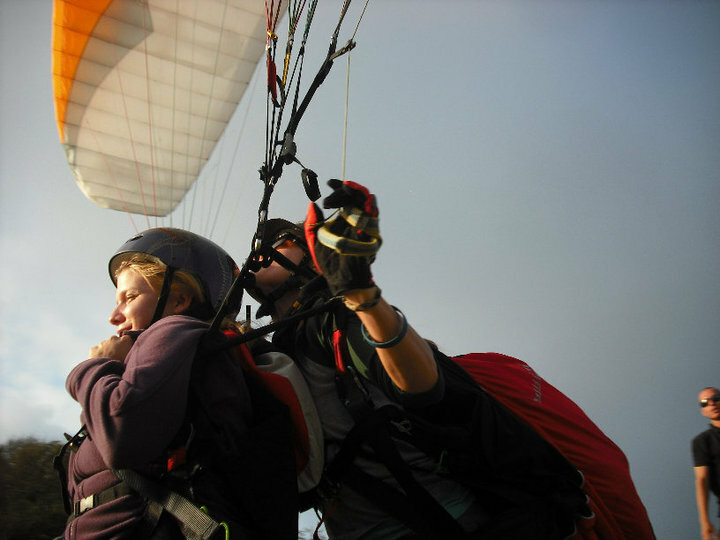 Daytrips begin early in the morning around the table for a hearty breakfast amongst fellow thrill seekers. Excursions to nearby primary forest to see the creatures of the land and trees are taken by canoe. After dinner, the night treks begin and nearby caymans, snakes and spiders are spotted under hushed voices and searching headlamps. 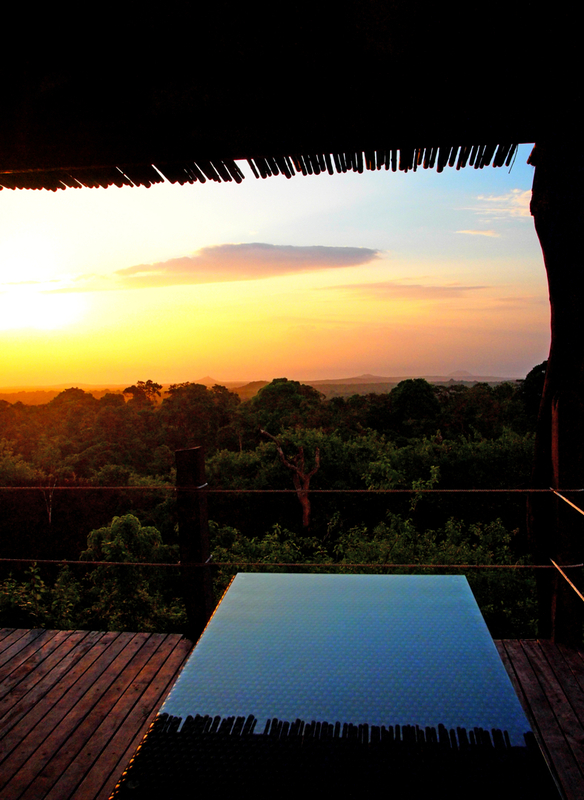 To experience the wonders of nature’s most diverse territory, stay at the Sani Lodge or Napo Wildlife Center for local guides from river communities and above- the-board creature comforts. 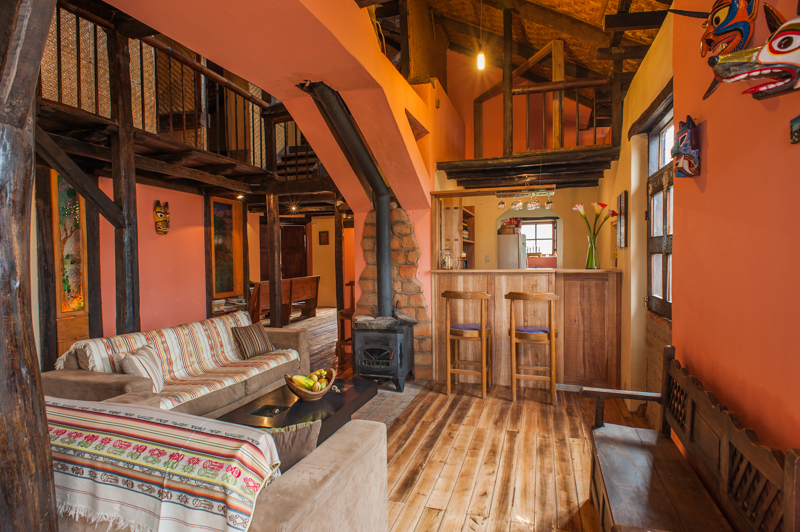 For shorter trips with backpacker friendly rates, check at Happy Gringo in Quito for the best of the rest. 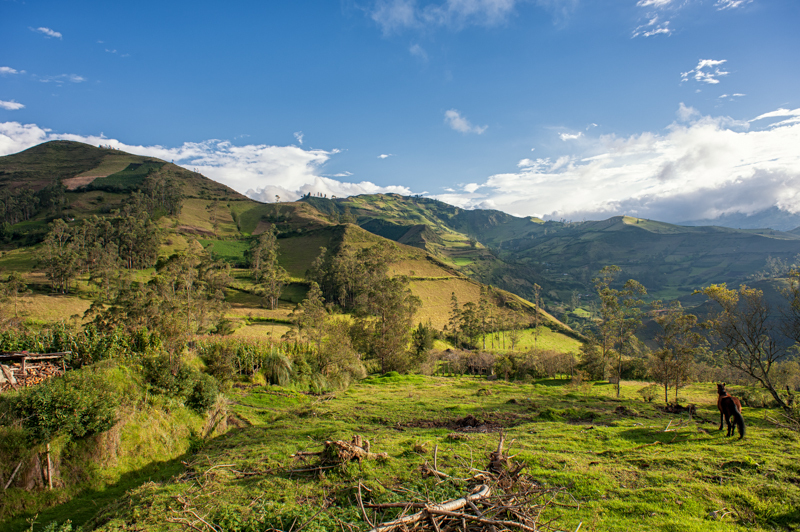 Located a few hours south of Quito along the avenues of the volcanoes, the Quilotoa Loop is a genuine journey through rural life in Ecuador. Expect stops at local markets, stumblimg upon a friendly soul at the top of a distant vista and spending nights in the warm confines of friendly hostals surrounded by like minded travellers. Starting in Latacunga, hikers can access the loop by bus, on foot, by mule or by private transport. Hiking the whole thing from Zumbahua through Chugchilan, onwards to Sigchos, Saquisili and Isinlivi takes a few rugged days. Traveling the loop is a journey for those who feel safe outside their comfort zone. Be aware that the excursion can be a tricky one. Buses leave ahead of schedule and paths are often a bit difficult to navigate. This being the case, small dogs sometimes lead you to the next’s night sleep. Locals are surprised at the appearance of the gringo/gringa but have seen their fair share of lost hikers hunker by and can point you in the right direction. Despite the hiccups, the loop offers adventure and while taking a step back to simpler times for those who seek refuge from the daily grind. Discovering the hills and villages en route, alive with the vibrant spirit of the people of Ecuador makes the trip worth taking. For more information, check with The Blacksheep Inn or Hostal Lullu Llama. 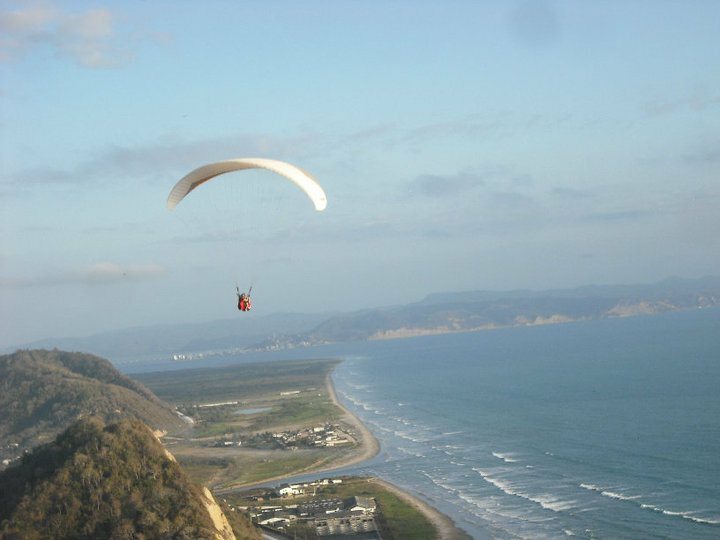 Paragliding in Ecuador is a sport that’s been overshadowed by the countries volcanoes, islands and the deep reaches of the jungle. Ibarra, Canoa and now Quito are the places that those seeking soaring heights and an birds eye view find solace. The recent move of the airport in Quito presents a new opportunity to see the city by air launching high above the city from Pinchincha and landing at the old airport in the North Quito. 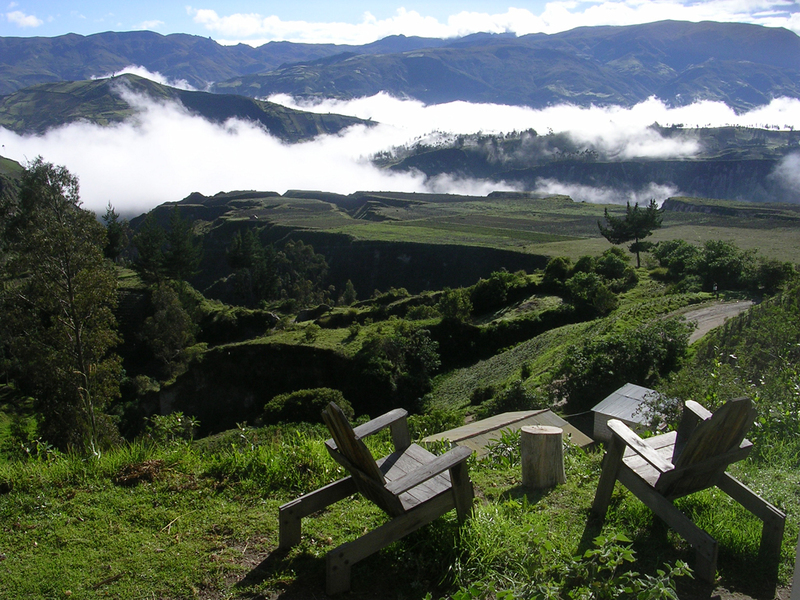 Twenty minutes North of Otavalo lies Ibarra, one of the country’s best places to get certified. 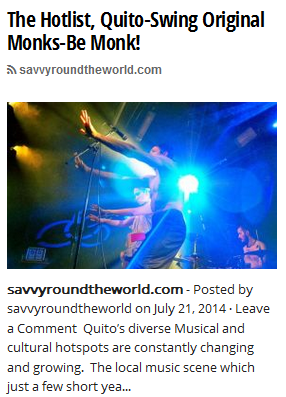 For more information check out Fly Ecuador. 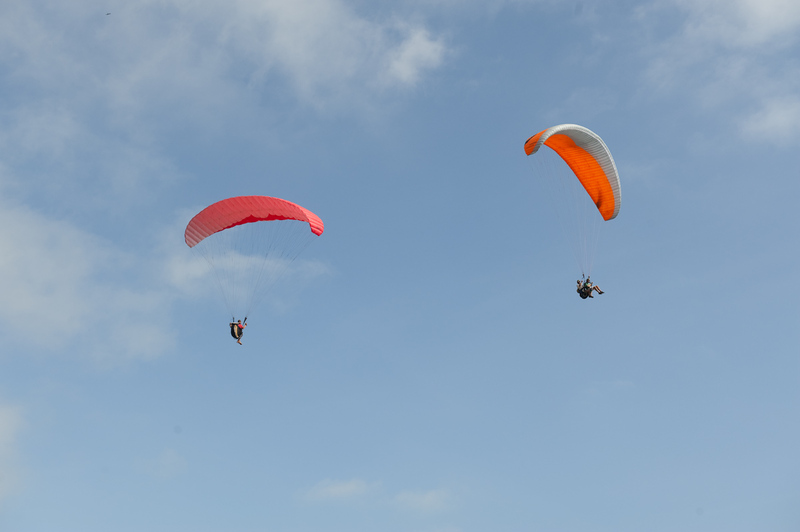 For those seeking some fun in the sun, get in touch with Pete at the Surf Shak or Alicia Harmon at Betty Surf and Yoga for a rare view off of Canoa’s towering cliffs on a tandem flight. 10.Head in the Clouds-Summit Cotopaxi. For climbers craving a vertical challenge, Vulcan Cotopaxi’s glacier accent gives ample reason to make the trek. 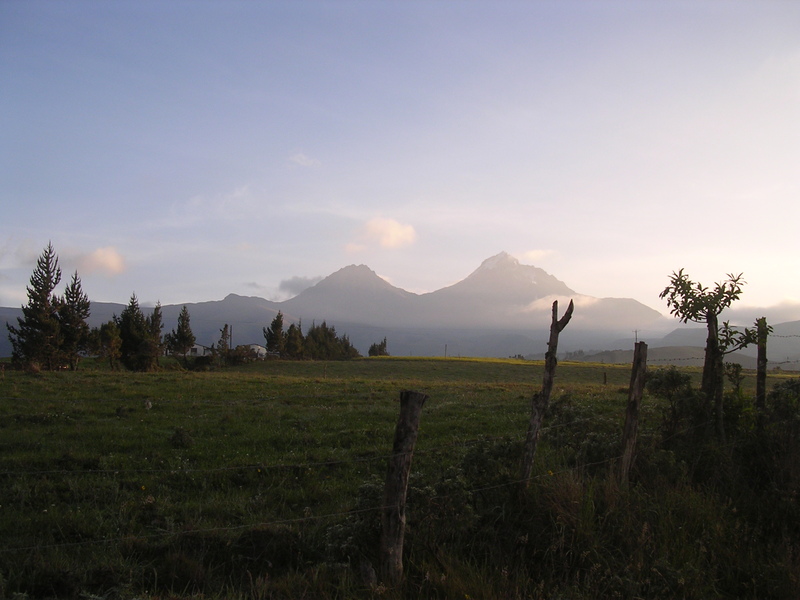 The most popular of Ecuador’s peaks is worth a few days high in the Andes. Summit trips are arranged through many different agencies around Quito. Ask for qualifications as well as prices. Recommended guides such as Freddy Tipan at Andean Face are experts in reading the mountain, having summited the route hundreds of times. An acclimation period is recommended as the adjustment to altitude is a crucial step towards making it to the summit. 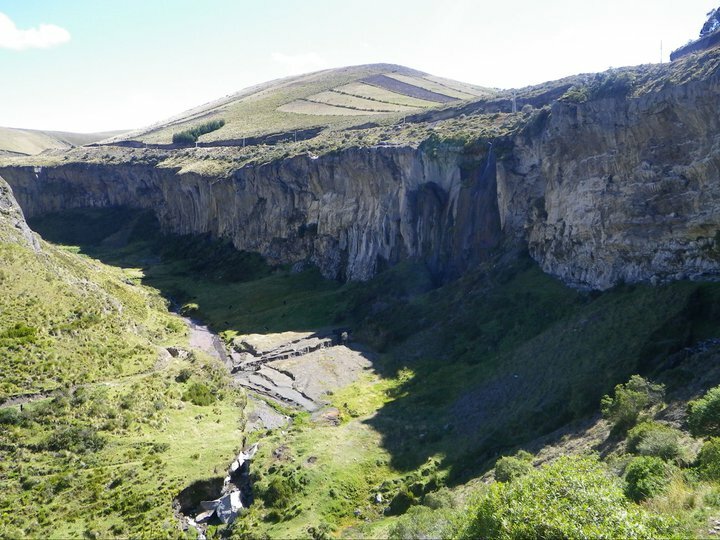 Hostals such as the Secret Garden, Cotopaxi and neighboring Hosteria Tambopaxi offer opportunities to climb smaller peaks nearby including the Pasochoa and North Iliniza to get ready for the challenge. Once ready, the trek starts with a short nights sleep at the refuge below the glacier. At midnight the journey begins step by step up the steep inclines towards the volcanoes cone. On a clear morning the view from the top is beyond the scope of vision capturing the peaks and valleys of the Andes beneath the yellow haze of the sun burning through the clouds. For the active mountain climber, its a challenge worth taking which sets the bar a bit higher for the next peak to conquer. 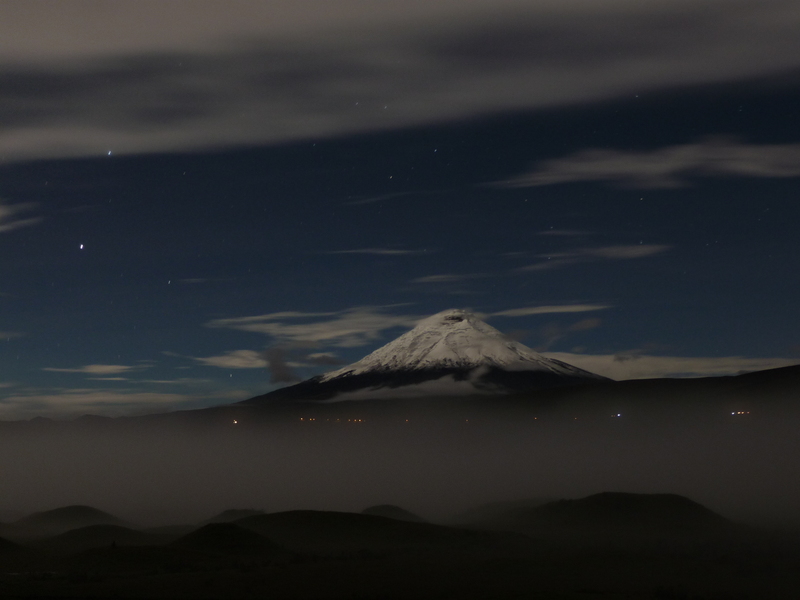 ← What’s Your Favorite Story about Ecuador? Love the post homie!! Keep it up and let’s catch up soon brother!